Cloud native platform provider Pivotal Software has brought its flagship massively parallel processing analytic database Greenplum into the Kubernetes era. 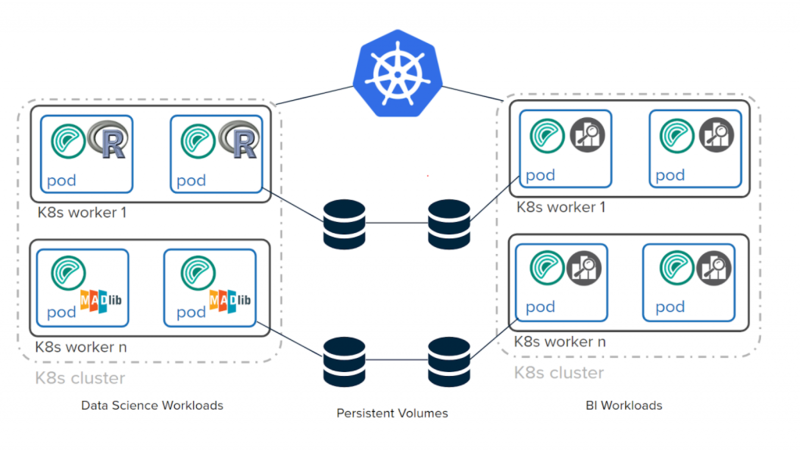 At last week’s Greenplum Summit in New York, the company unveiled Greenplum for Kubernetes, which “gives data professionals and application developers the ability to deploy, operate, and upgrade self-service clusters wherever Kubernetes is installed, in both cloud and cloud native scenarios,” according to a blog post introducing the new product. The company also released a new beta version of Greenplum 6, and unveiled a brand new offering, Pivotal Postgres, a fully packaged and supported version of the open-source PostgreSQL project. Based on PotsgreSQL, Greenplum was designed to manage large-scale analytic data warehouses and business intelligence workloads. 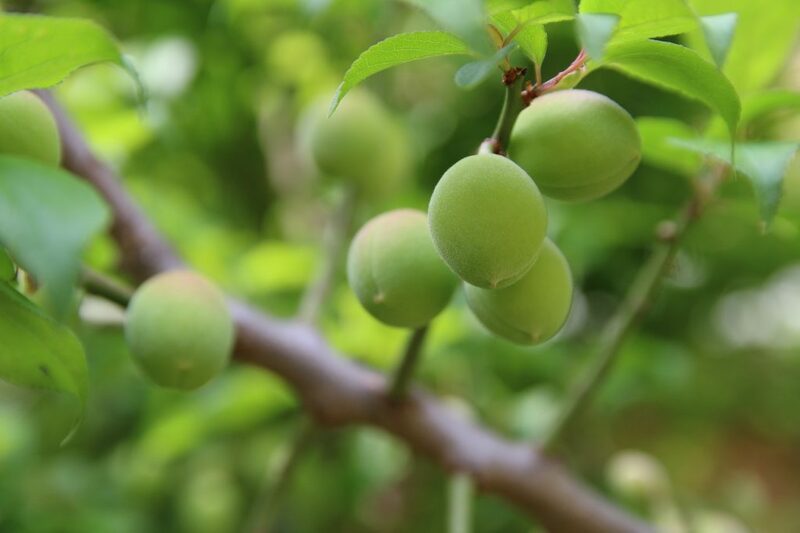 According to the blog post, the key to enabling Greenplum for Kubernetes lies in the Greenplum Operator, which “creates, configures and manages instances of complex stateful applications on behalf of a Kubernetes user, informing how Greenplum should be configured and deployed.” This will help users “avoid lower-level configuration tasks.” And like many offerings of its kind released for Kubernetes, Greenplum for Kubernetes works wherever Kubernetes is deployed, whether Pivotal’s own Pivotal Container Services (PKS) or another cloud provider, such as Google Kubernetes Engine (GKE) and even on-prem. Adapting to Kubernetes didn’t really affect the architecture of Greenplum all that much, and as long as certain parameters were kept in mind, there is “literally almost no impact on the performance,” explained Jacque Istok, Pivotal vice president of data. “The architecture of Greenplum is relatively consistent. At the base level, if you have a single host, a single VM, or a single server, the way Greenplum would parallelize on that server is by installing ten Postgres instances. Then your queries would be distributed across ten Postgres instances all on that same server, all with one-tenth of your data,” he said. With Kubernetes, Pivotal containerized each of Postgres databases and then baked in the orchestration of moving data between them. “Through the Kubernetes operator, we’re allowing for each of those containers to function very similarly to how they were before without the containers,” said Istok. When Greenplum was created in 2005, it forked from Postgres 8.2. Greenplum 5 took it to Postgres 8.3, and Greenplum 6 is now based off Postgres 9.4, with the advantage being that Greenplum gains all the base features that have been introduced in Postgres and can instead focus on innovating its own features. As for specific new capabilities with Greenplum 6, Istok pointed to two features as highlights over Greenplum 5. First, Greenplum 6 has adopted the write-ahead log (WAL), which he says allows them to “begin to offer advanced capabilities such as point in time recovery and site-to-site replication.” Second, Istok pointed to the introduction of row-level locking for updates and deletes, which he says has led to a 50x performance increase for mixed workloads over Greenplum 5. While Greenplum 6 is currently available only in beta, it is expected to be generally available in June 2019. The post Pivotal Readies the Greenplum Parallel Processing Database for Kubernetes appeared first on The New Stack.